I hired Karen to help me with a last minute serious custody issue for my 3 yr. old son. She was super efficient, professional and very knowledgeable. 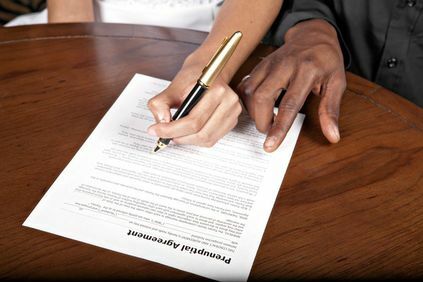 Karen S. Brown is a member of the Association of Family and Conciliation Courts (AFCC), a volunteer at local shelters, and a frequent contributor to the educational presentations organized by the California State Bar and membership associations. She also regularly mentors women on family law issues, helping them to understand their legal options for a better future. 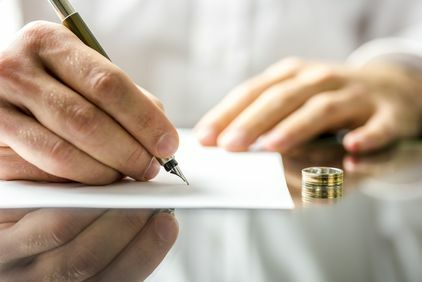 Determining child custody must be decided with the sole intent of providing the best situation for the child. Karen S. Brown fights for this ideal, and has experience overcoming biases and other obstacles that can hinder that outcome. She will always focus on how to help children and provide them with the parental care and financial support they need for a happy, safe life. Attorney Karen S. Brown has achieved significant recognition for her dedication and service to clients. 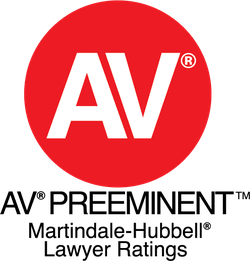 She has achieved an AV Preeeminent® rating with the Martindale-Hubbell® Lawyer Ratings system for her ethical standards and legal ability. Ms. Brown was also voted onto the Super Lawyers® list, an accomplishment that only five percent of lawyers in the country are able to achieve every year. Her proven track record has earned her a reputation of success and the respect and satisfaction of countless clients and families.